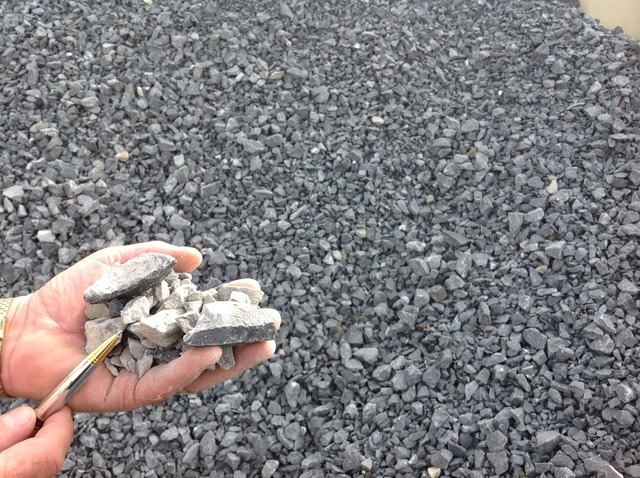 Is a crushed stone typically in the range of 2”-4”. Fine Stone Fill is commonly used for drainage ditches, slope erosion protection, or construction entrances. Is a crushed stone typically in the range of 4”-9”. Light Stone Fill is commonly used for drainage ditches, slope erosion protection, or in gabion baskets. Sometimes referred to as “Gabion Stone”. Is a crushed stone typically in the range of 12”-24”. 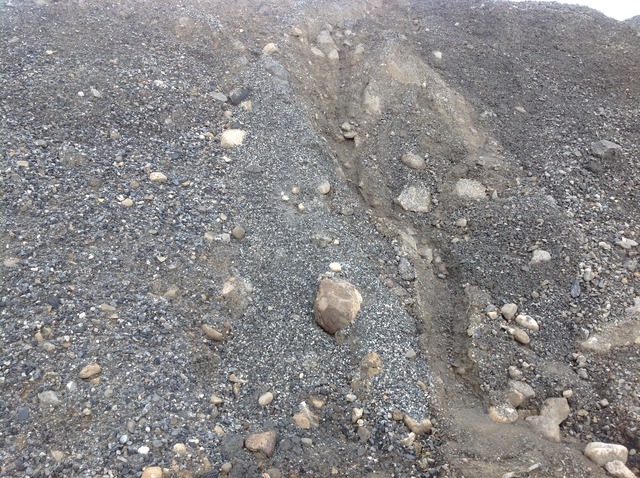 Medium Stone Fill is commonly used for slope protection. Medium Stone Fill is typically transported in dump trucks with heavy duty steel bodies. Is a crushed stone typically in the range of 24”-36”. 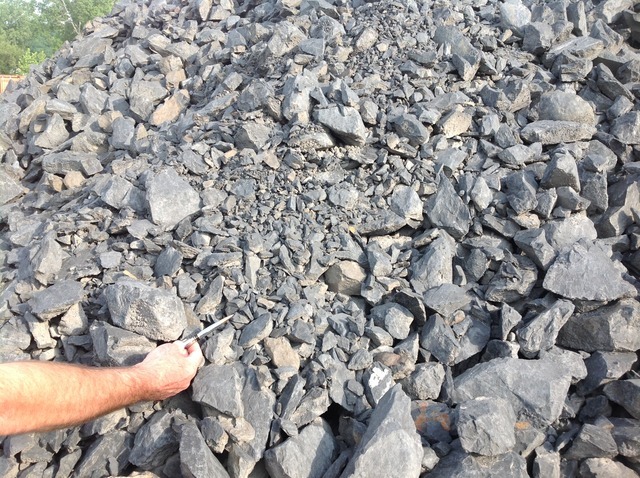 Heavy Stone Fill is used for slope protection and as landscape boulders. Heavy Stone fill is often transported on lowboy trailers. Provides a high strength concrete which is typically 25% lighter than normal weight concrete. Lightweight aggregate can rapidly absorb up to 30% of its own weight when immersed in water which is then released over time providing a controlled environment. Free draining properties and its light weight allow for a significant reduction in hydrostatic pressure compared to natural aggregates. Relieves pressure from backfill to structure. 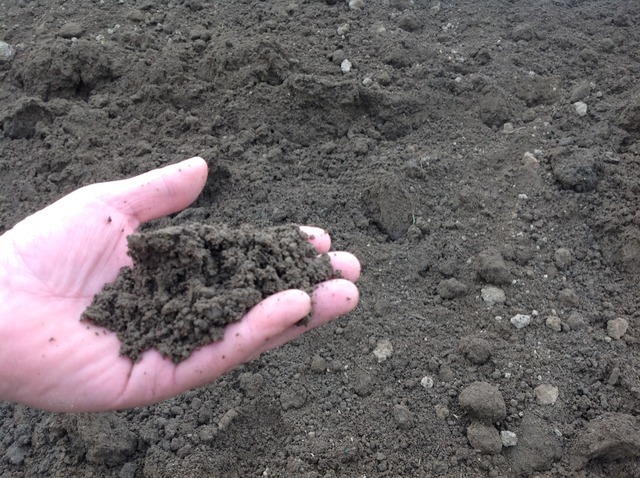 Screened topsoil is produced from the richest, most fertile materials that are available to us. 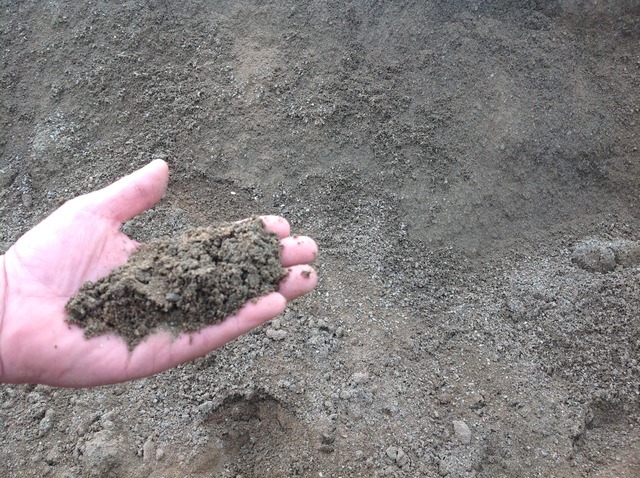 NYSDOT (Type A&B) topsoil is available and is tested by a third party laboratory to verify compliance with the specification. 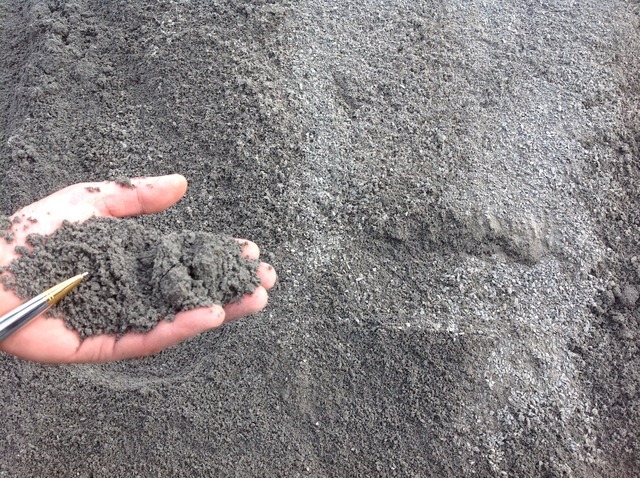 Concrete Sand is a coarse sand primarily used in the production of ready-mixed concrete and hot mix asphalt. It can also be used as pipe sand, bedding sand, and ice control sand. Our concrete sand is NYSDOT approved. Mason Sand is a coarse sand primarily mixed with cement to make mortar used for laying block, brick, and stone. It can also be used as pipe sand, utility sand, and bedding material. Pipe sand is a “Light brown colored” sand used to backfill utility pipes such as water, gas, or electric and to backfill trenches. 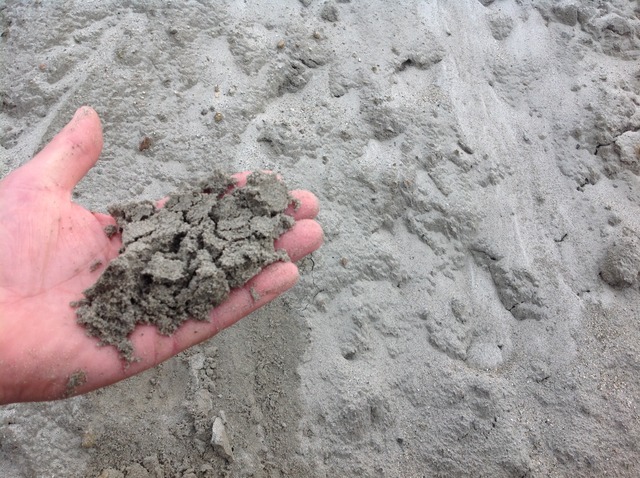 Central Hudson Utility Sand is a fine “Light grey colored” sand used to backfill gas or electric utility pipes. Conforms to Con Edison specifications for utility sand. White sand is usually more expensive than other sands and is usually only chosen when the color or the texture of the sand is important. 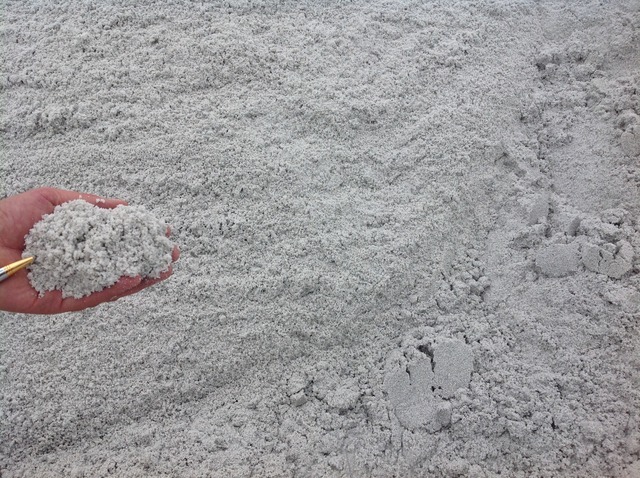 White sand is usually used for volleyball courts, golf course bunkers, and sandboxes. It can also be mixed with cement to make mortar. 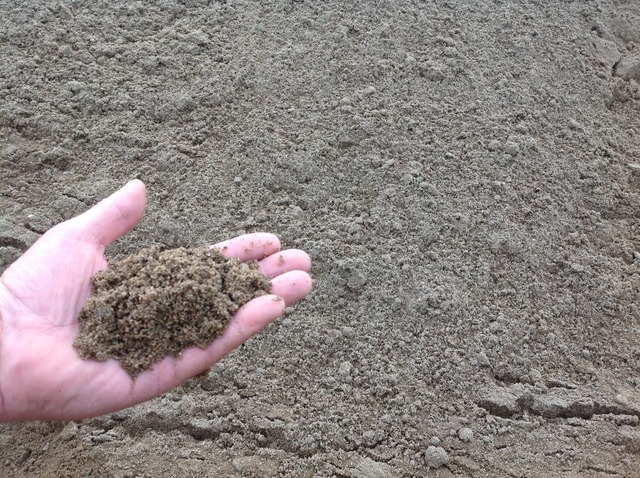 Manufactured sand is a coarse sand that is made from pulverized rock. It is useful as a base for leveling under patios, walkways, or other pathways. Pavers and stone can be laid immediately on manufactured sand when compacted . A blend of stone (1/4” - 3/4”) with fines to meet compaction requirements. Used for parking areas, roadways, retaining wall base, patio base, etc. 1/4” clean crushed stone is an aggregate that has been crushed, reduced in size and screened through a 1/4” square screen. 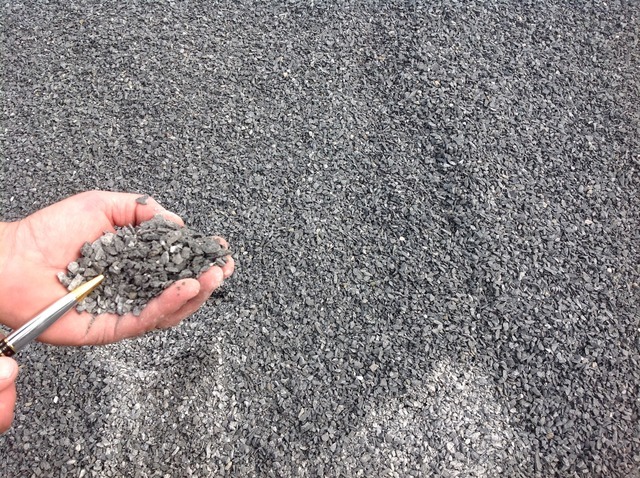 1/4” crushed stone is often used for drainage, driveway top dressing, or landscape cover for visual appeal. 3/8” clean crushed stone is an aggregate that has been crushed, reduced in size and screened through a 3/8” square screen. 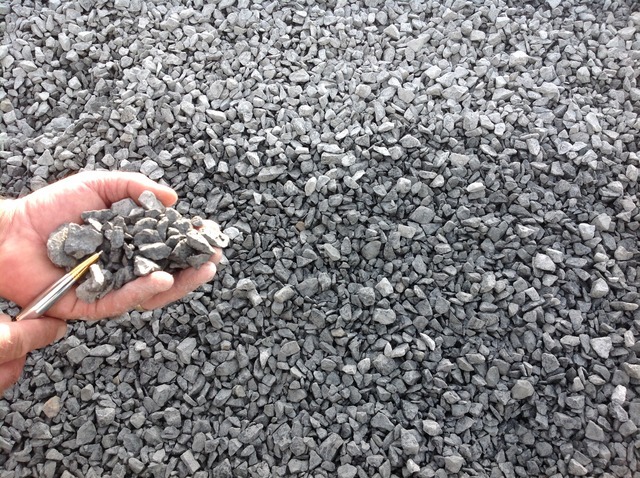 3/8” crushed stone is often used for drainage, driveway top dressing, or landscape cover for visual appeal. 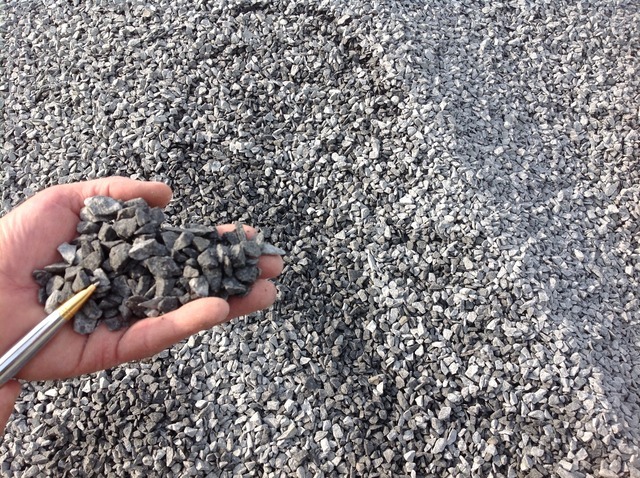 The most popular size of crushed stone is 3/4” clean crushed stone. 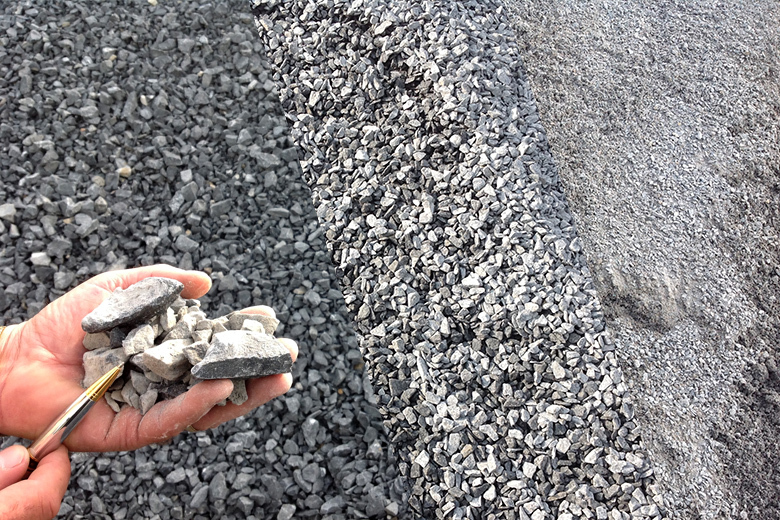 3/4” crushed stone is used for a variety of applications. Used for driveways, for drainage, as backfill. 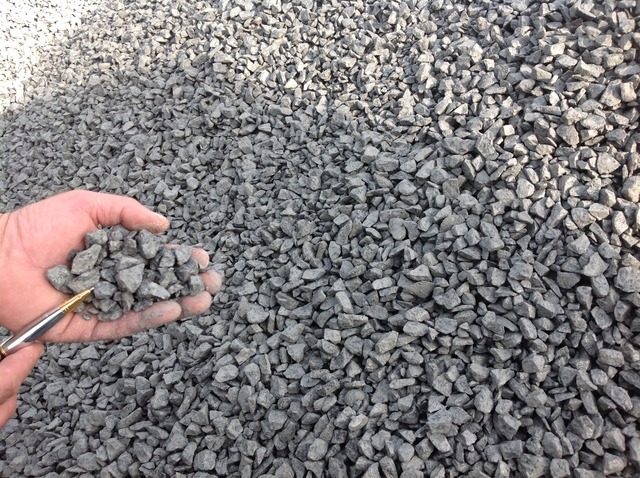 ASTM #57 Crushed Stone is a blend of 3/8” and 3/4” crushed stone. Is used in the production of ready mixed concrete, used as a grading material under slabs. 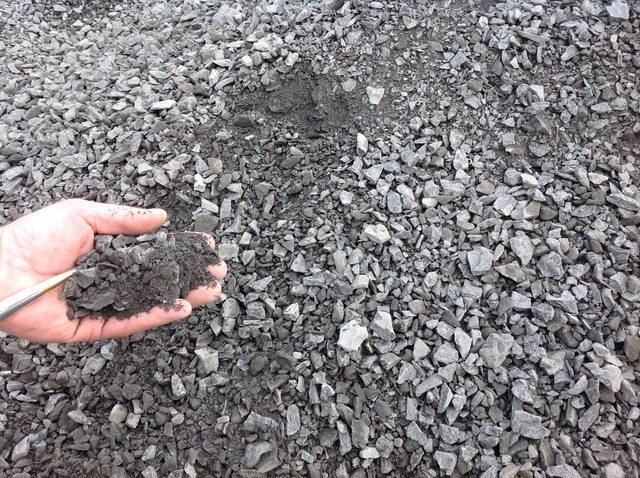 Is a blend of crushed aggregates with a nominal top size of 1 1/2”. Primarily specified for use in industrial slabs where the desired result is less shrinkage. White stone is usually more expensive than other stones and is usually only chosen when the color or the texture of the stone is important. 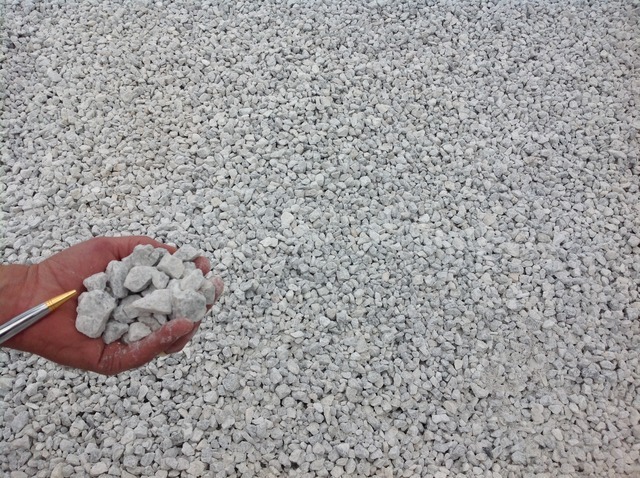 White stone usually used for volleyball courts, golf course bunkers, and sandboxes. It can also be mixed with cement to make mortar. 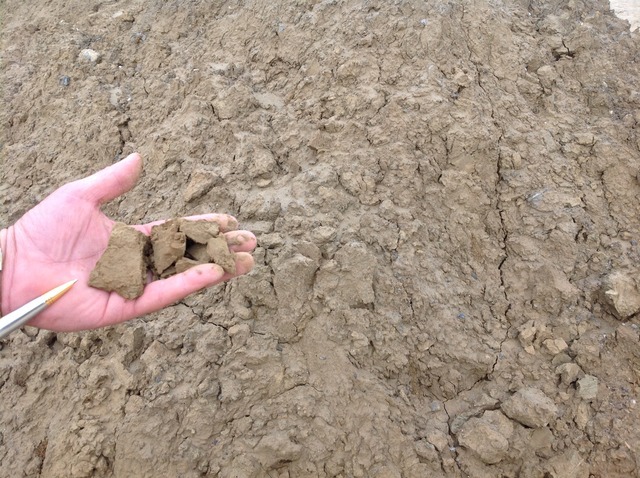 Also known as “Run of bank” this is a natural material dug out of the ground and used to manufacture sand and gravel. Rocks, dirt, silt, and sand etc. may be present. Fine, medium, and coarse bank run have a variety of uses from driveway sub base, base for roads, under slabs, select fill, trench and septic backfill. Pond fines is a term usually used to describe waste fines derived from the washing of natural sands and gravels. 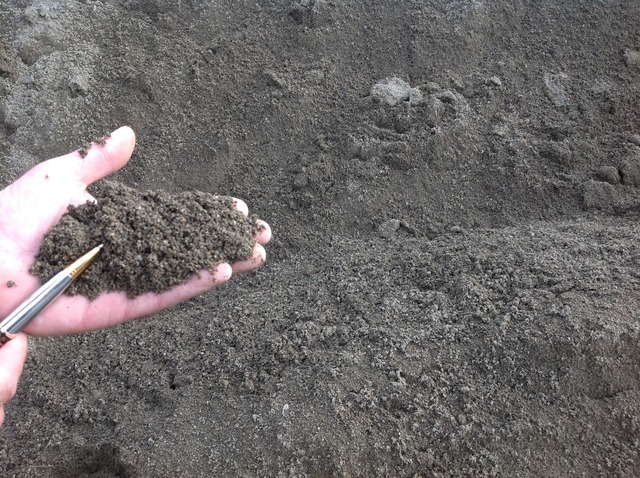 Pond fines is generally used as fill material or can be mixed with organic materials to make topsoil.